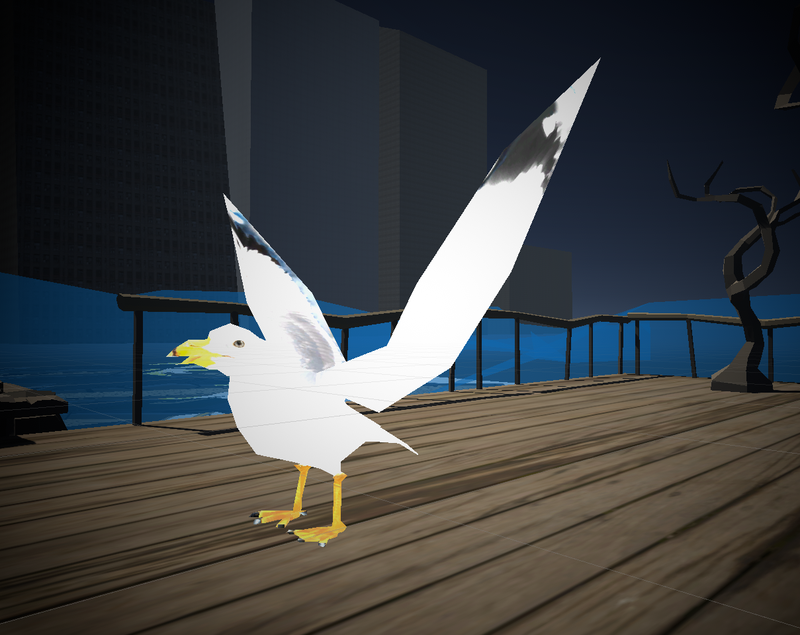 A game about creative burnout & watching seagulls. Watch seagulls to gain energy. Left-click to pick up and throw food.